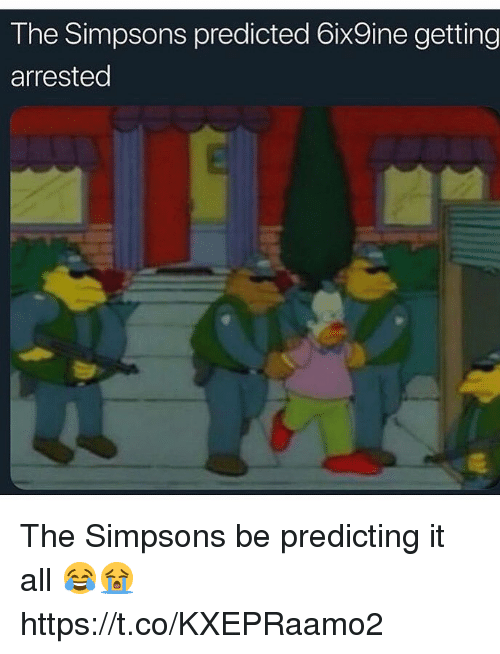 Dank, The Simpsons, and The Simpsons: Nothing to see here... Catch an all-new episode of The Simpsons TONIGHT at 8/7c on FOX. 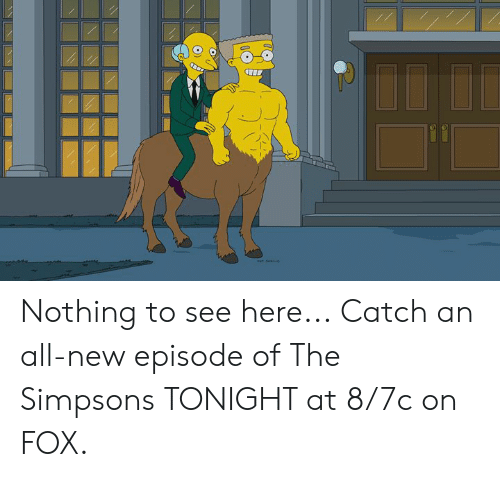 Nothing to see here... Catch an all-new episode of The Simpsons TONIGHT at 8/7c on FOX. 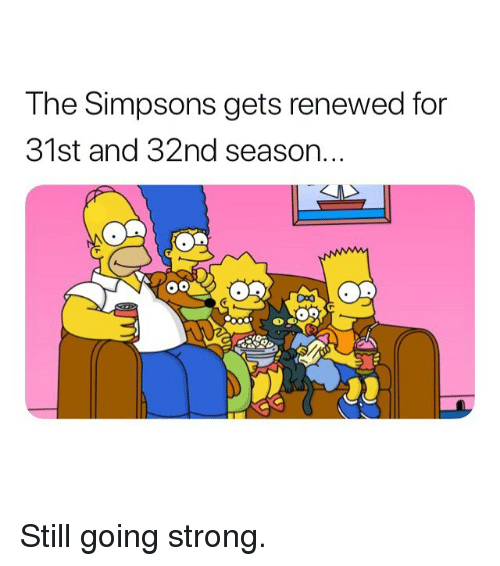 Memes, The Simpsons, and The Simpsons: The Simpsons gets renewed for 31st and 32nd season Still going strong. 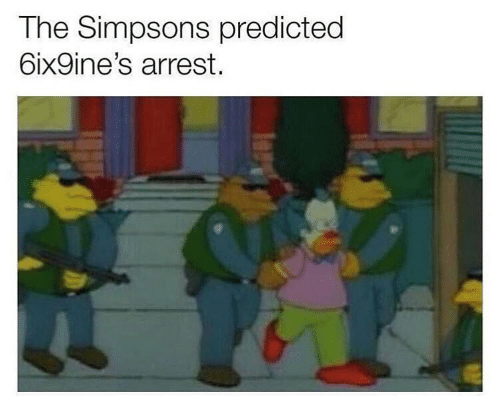 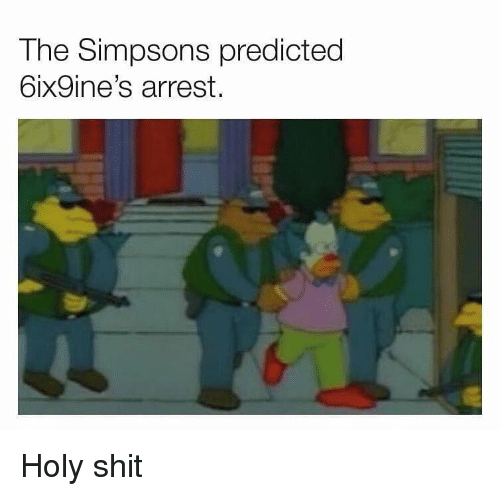 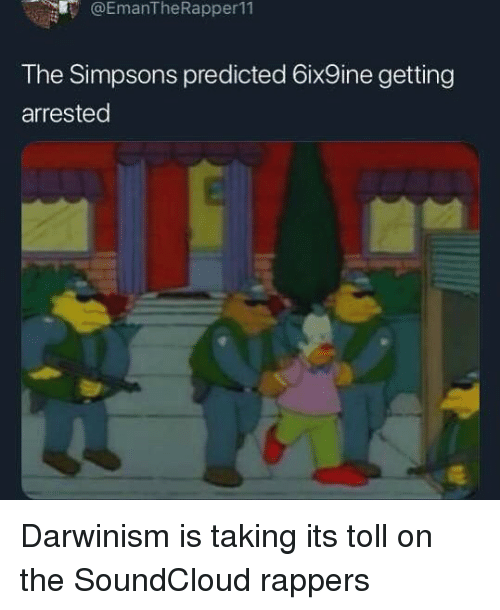 Memes, The Simpsons, and The Simpsons: The Simpsons predicted 6ix9ine's arrest. 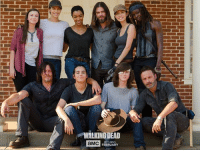 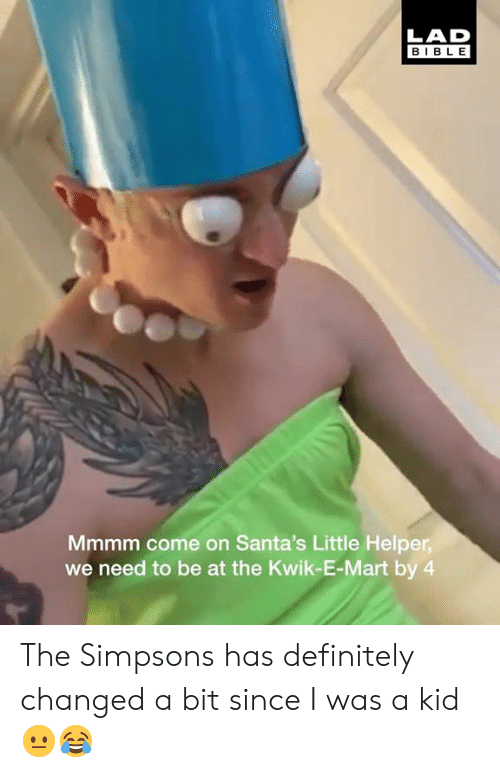 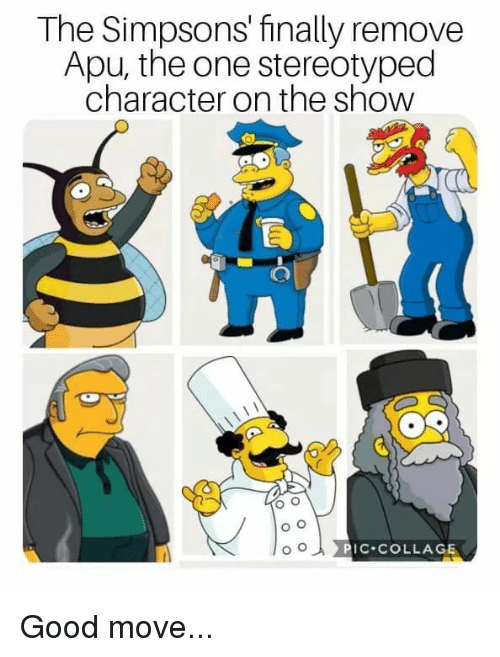 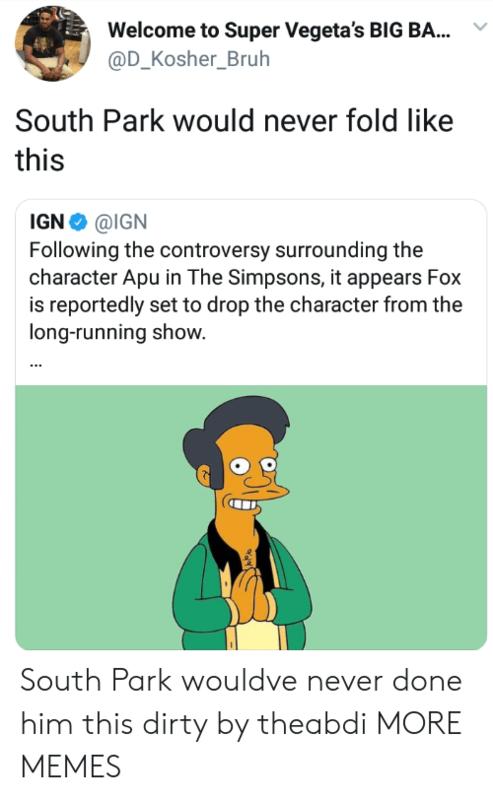 The Simpsons, Collage, and The Simpsons: The Simpsons' finally remove Apu, the one stereotyped character on the show IC COLLAGE We did it? 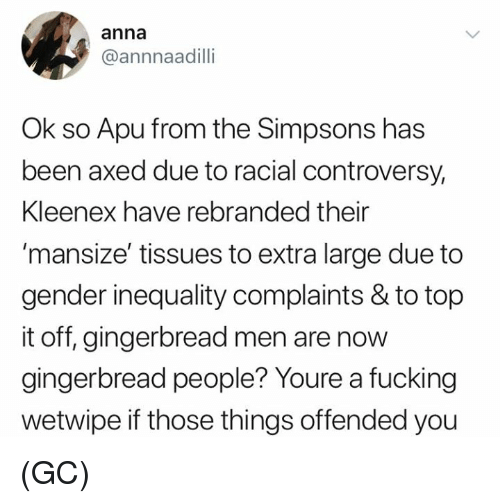 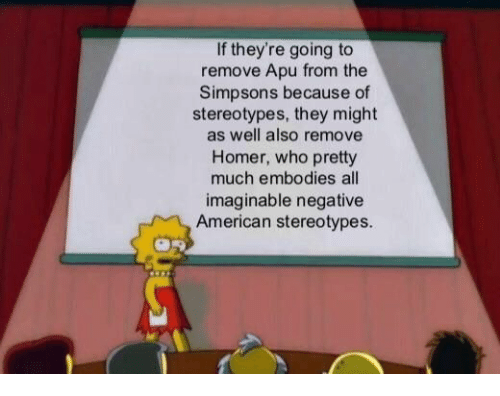 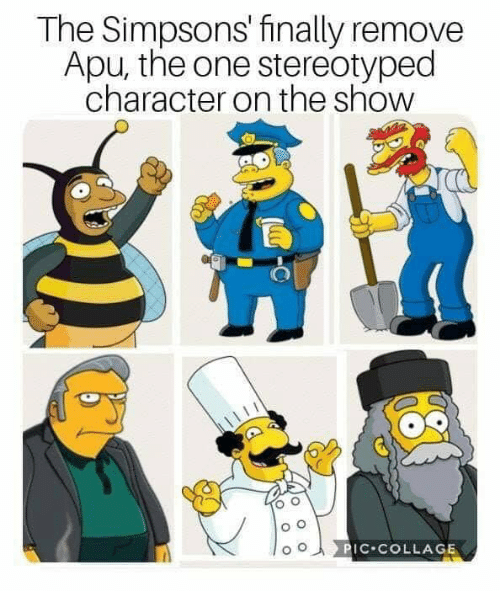 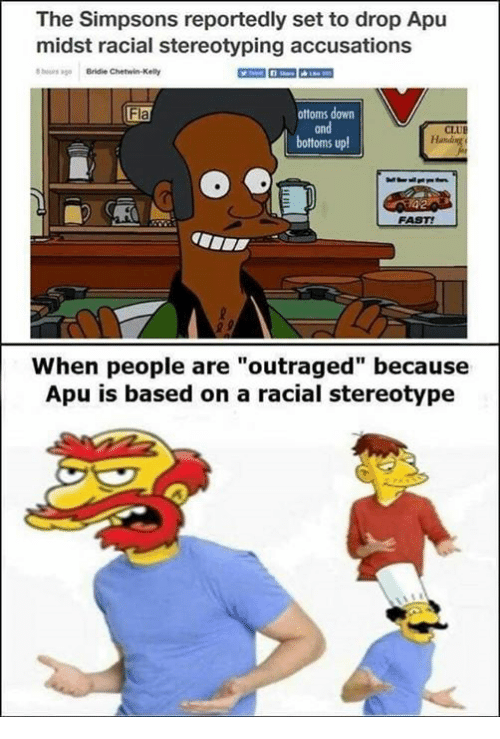 The Simpsons, American, and The Simpsons: If they're going to remove Apu from the Simpsons because of stereotypes, they might as well also remove Homer, who pretty much embodies all imaginable negative American stereotypes. 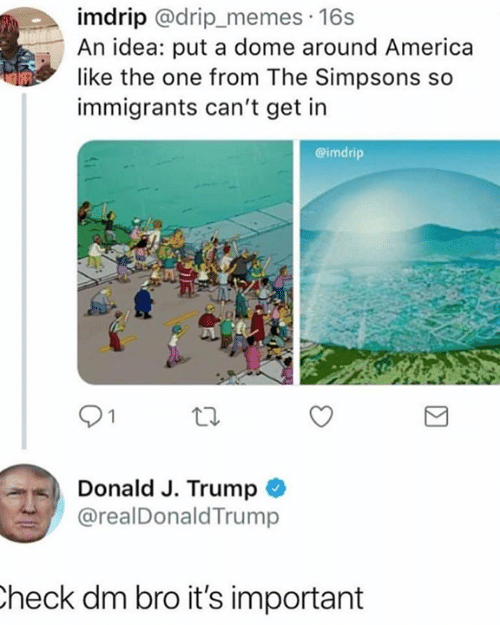 The Simpsons, House, and The Simpsons: HExecutive Producer Noticed this nugget during a tree house of horror episode. 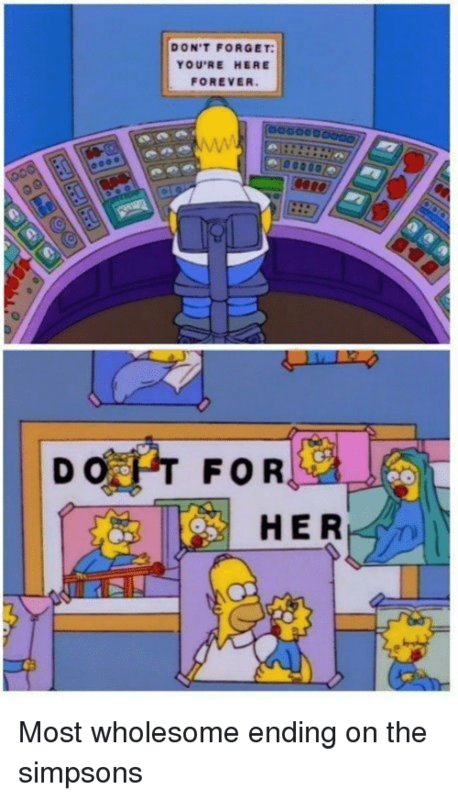 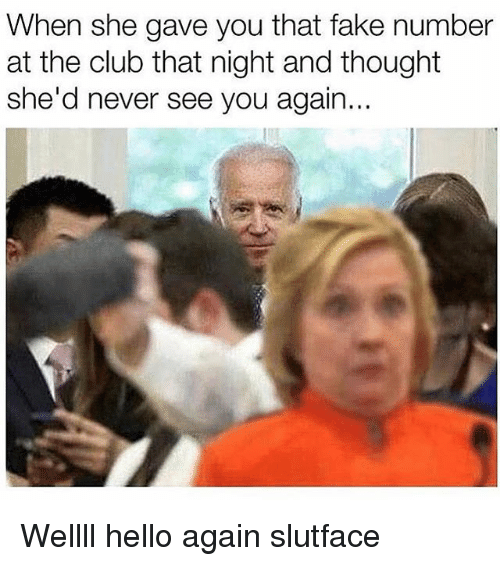 The Simpsons suppressing stdout since 1989. 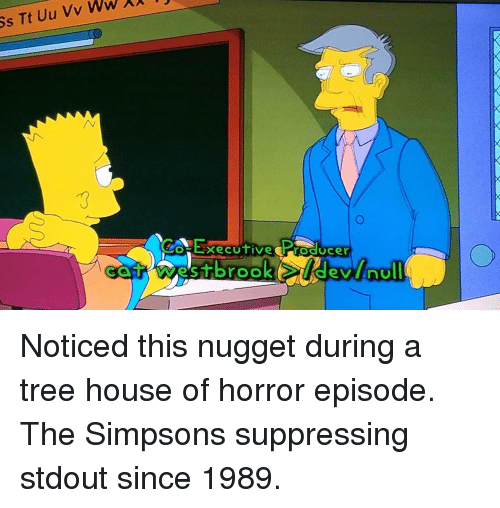 Noticed this nugget during a tree house of horror episode. 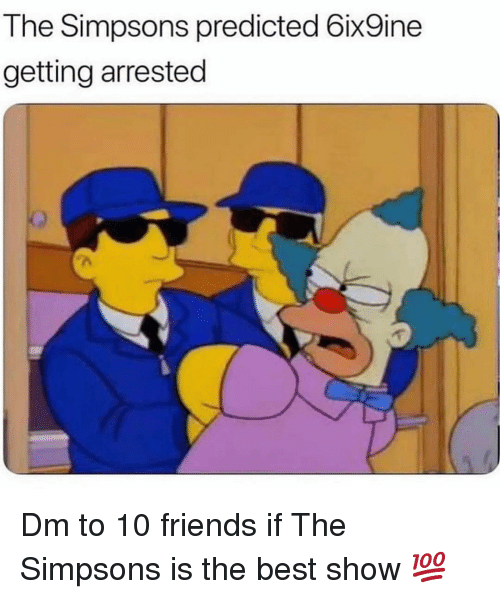 The Simpsons suppressing stdout since 1989. 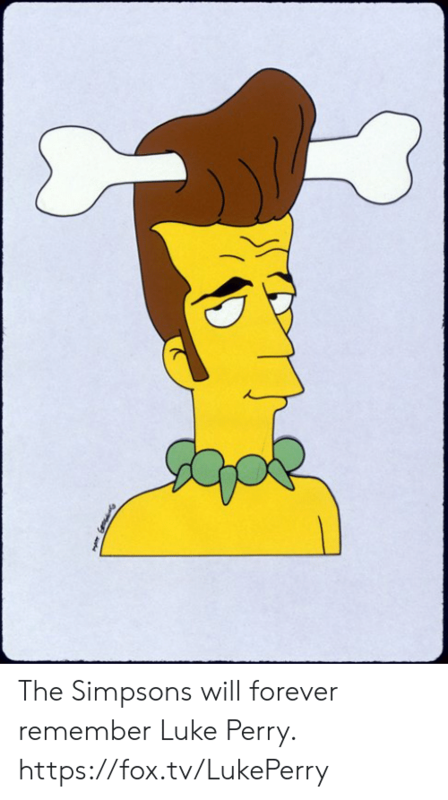 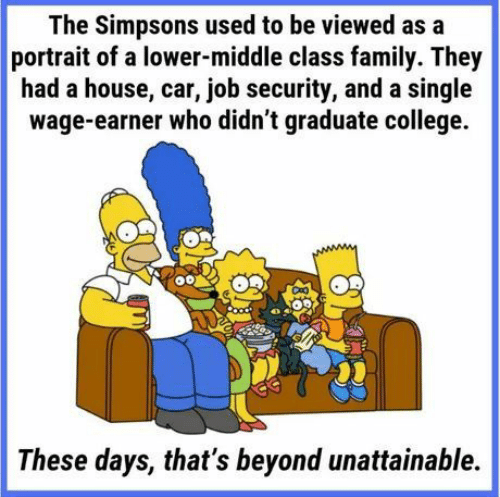 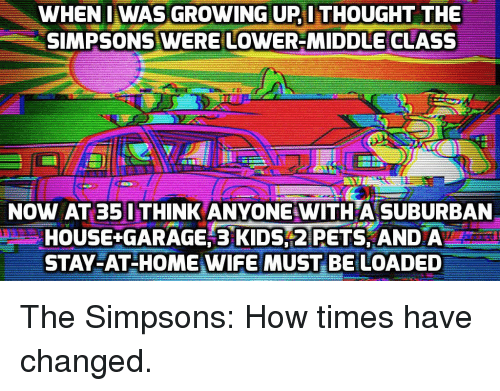 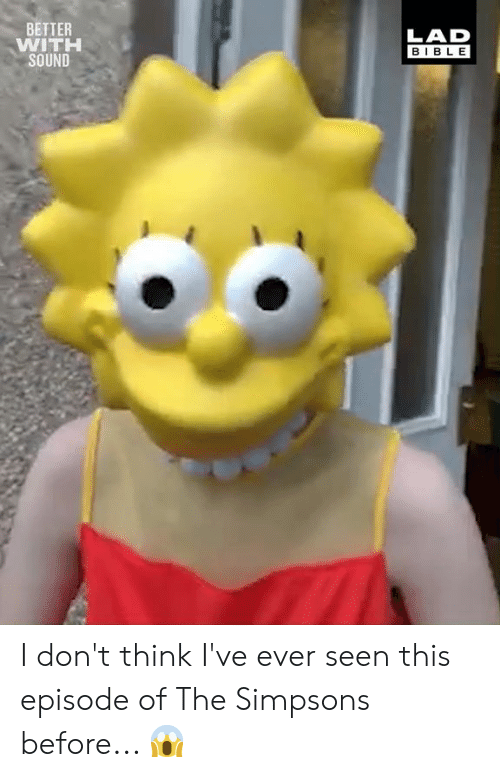 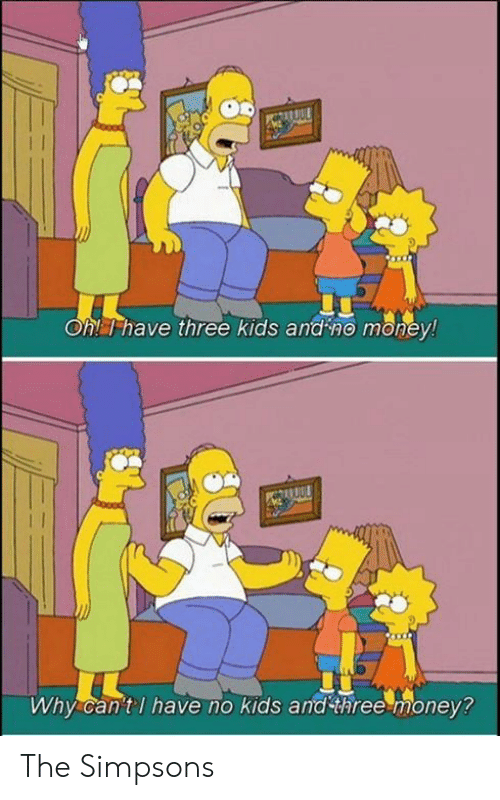 Growing Up, The Simpsons, and Pets: WHEN I WAS GROWING UP ITHOUGHT THE SIMPSONS WERE LOWER-MIDDLE CLASS NOW AT 35 I THINK ANYONE WITHA SUBURBAN HOUSE+GARAGE,3 KIDS2 PETS AND A STAY-AT-HOME WIFE MUST BE LOADED The Simpsons: How times have changed. 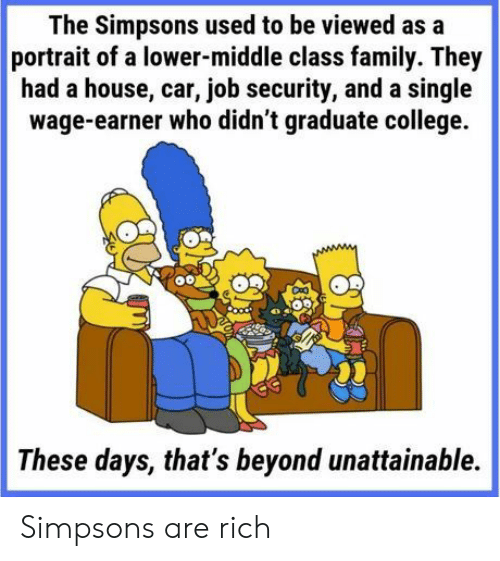 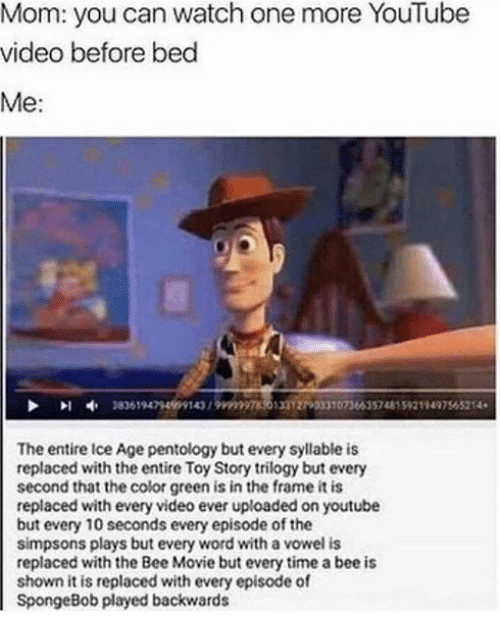 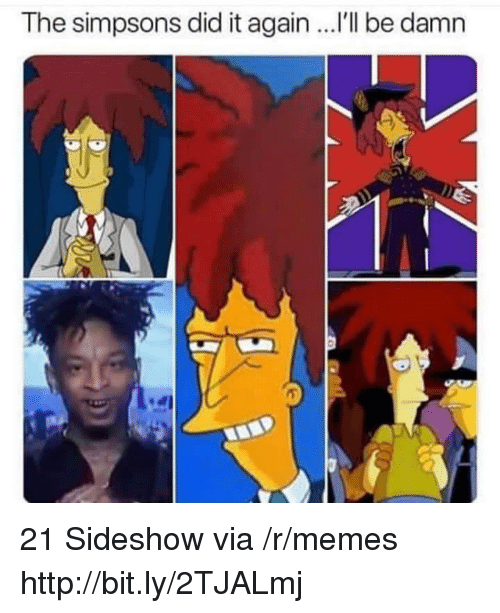 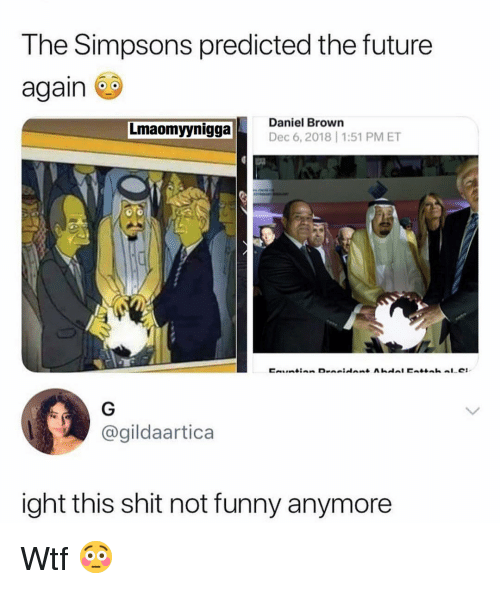 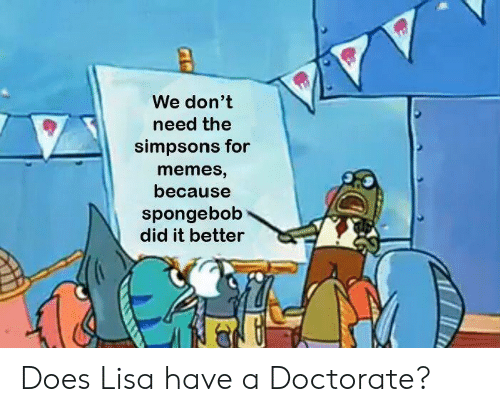 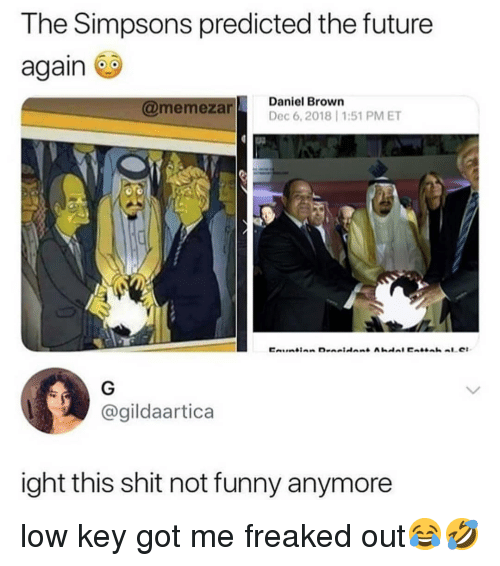 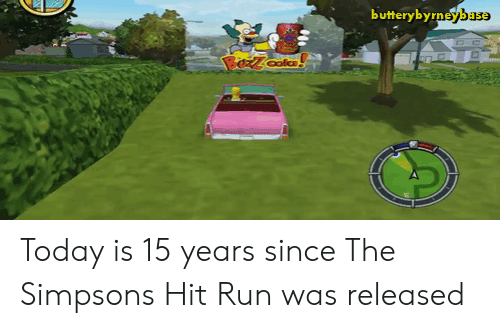 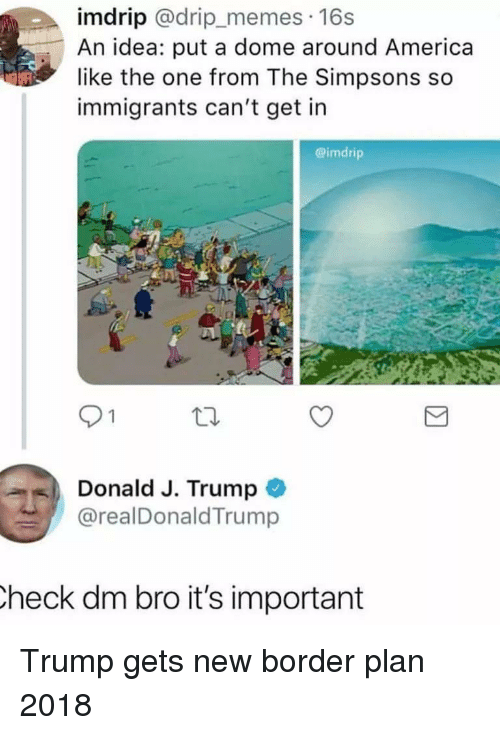 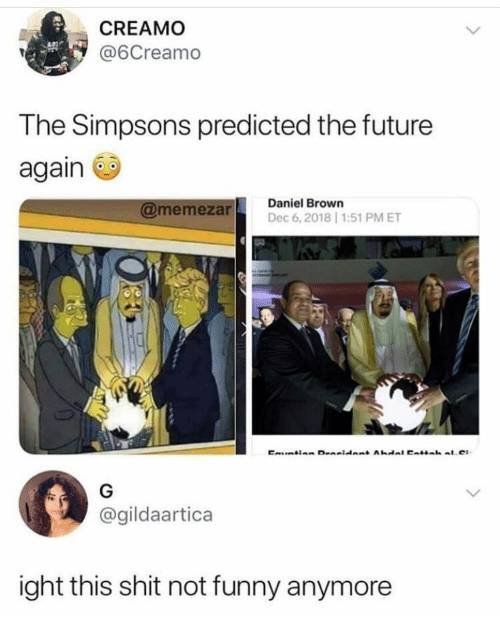 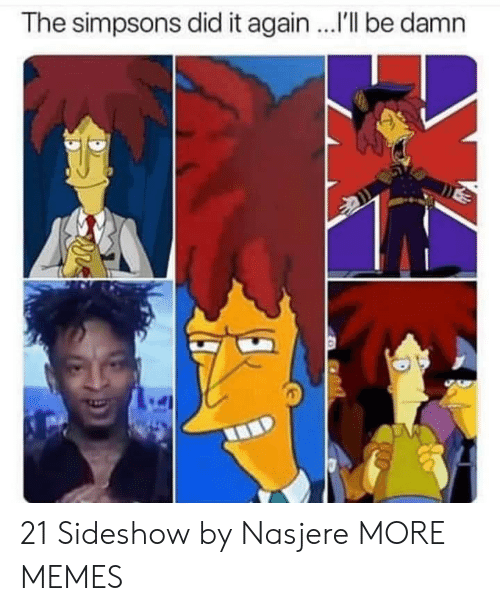 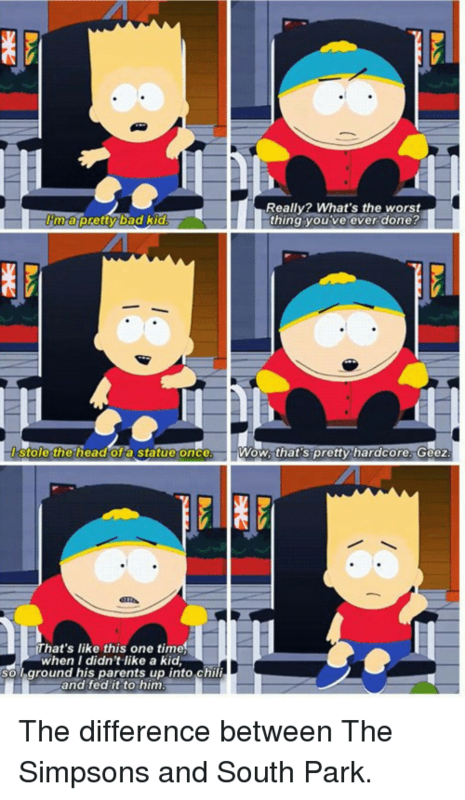 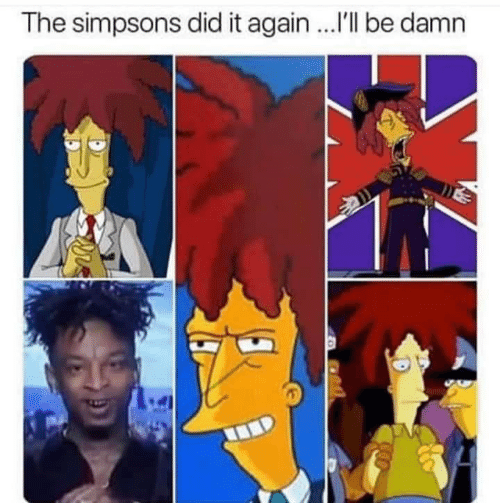 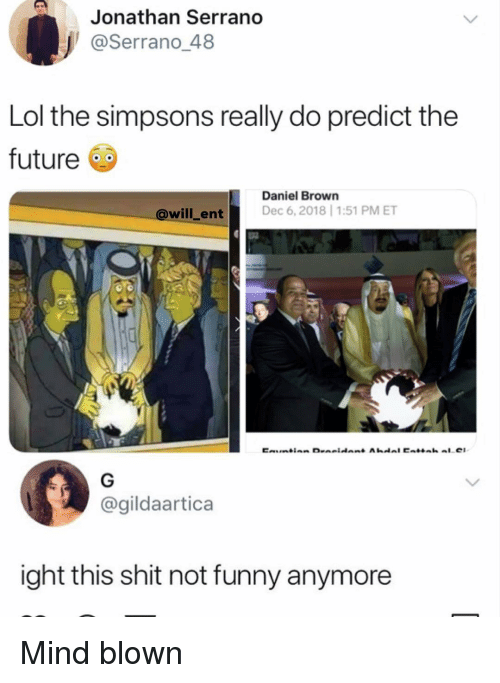 The Simpsons: How times have changed.